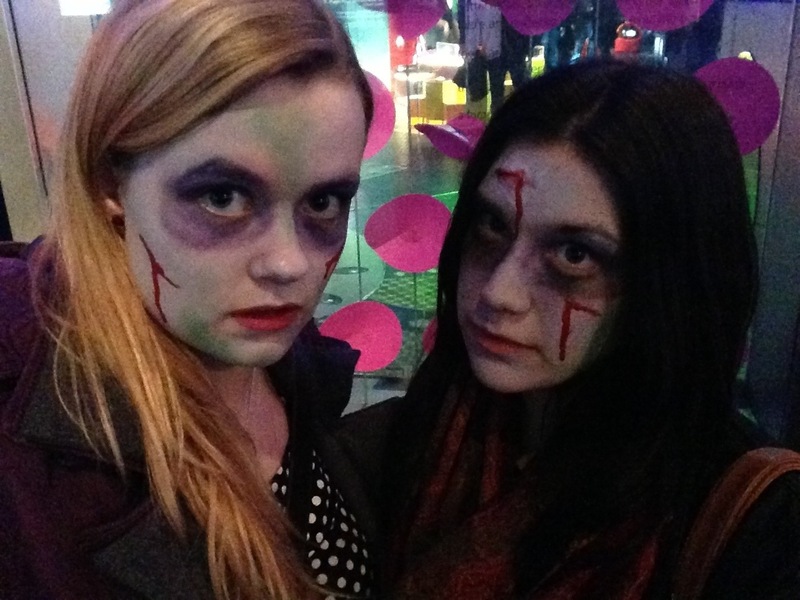 Zombie night at the science museum! It opens for late hours on certain nights and this was the first we checked it out.. It was fantastic!! Free face paint, what more could girls want! ?